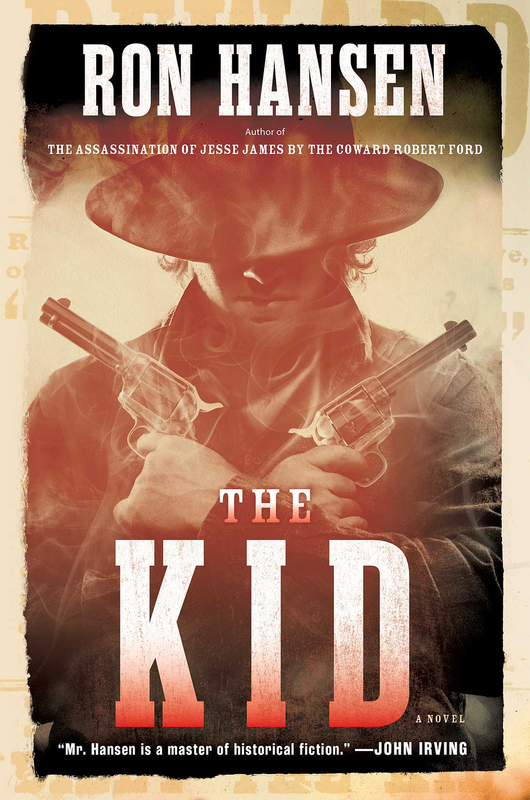 A new novel from Ron Hansen, the author of The Assassination of Jesse James by the Coward Robert Ford, about an iconic American criminal of the old West: legendary outlaw, Billy the Kid. Hansen’s keen eye for critical detail and talent for compelling period dialogue have won him quite a following, and he will not disappoint readers with The Kid ... Hansen is as bold in his masterful writing as was his young protagonist in his daring gunplay. The result is a marvelous journey into both history and imagination, in which the author’s command of historical sources, landscape, period dialogue and the details of everyday life combine into a perfectly compelling and fast-paced story. A skilled researcher, Hansen anchors his book in the dark waters of character. The Kid’s story has been told many times. But not like this ... 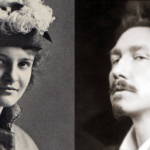 The real achievement of this novel is its pesky style. Like the Kid, Hansen revels in the lingo of tabloid and tale, of dime novel and detective story. He also highlights the haphazard nature of our fates. The Kid is narrated with a wry voice capable of turning a nice phrase ... Hansen’s research is admirably thorough. His narrator, however, rarely allows Billy or anyone else to be revealed through thought, emotion, words or action...Soon, the novel becomes akin to reading a census ... And that is this novel’s central problem: These named persons cannot properly be considered characters. Some are initially given a short biography and physical description, but none is fully realized. The narrator just won’t get out of their way. What did you think of The Kid?